Pre-registration is required 3 days prior to the class. Cost: $40 per person, payable by exact cash or money order to Livingston County Extension, can be paid in advance, or immediately prior to the start of class. Call the Livingston County Extension office at 660-646-0811. To reschedule, call the Livingston County Extension office by noon the day before you are registered to attend. NOTE: There is a 3 person minimum for each class held. If class is canceled due to class size, it will be canceled by noon the day prior to class. Class dates and times are subject to change. Please contact the Extension office the week of the class to confirm your class date and time. Divorcing parents need to attend the workshop separately. Since childcare is not provided; children are NOT allowed to attend. Pre-registration and payment are required 3 days prior to the date of the class you wish to attend. Registration at the door will not be accepted. Fees are forfeited if a participant fails to attend. Sign-in and sign-out are required. Plan to arrive 10 minutes early and to stay for the entire 2½ hour session. Late participants will not be permitted to attend and will also forfeit the class fees. Please be in the classroom 10 minutes early to sign in, receive materials and complete forms. Attendance is confirmed after you have completed a session. The facilitator or office will send verification to the Circuit Clerk. If you need special accommodations because of a disability, or materials in an alternative format, please contact the Program Facilitator at least 72 hours prior to class. 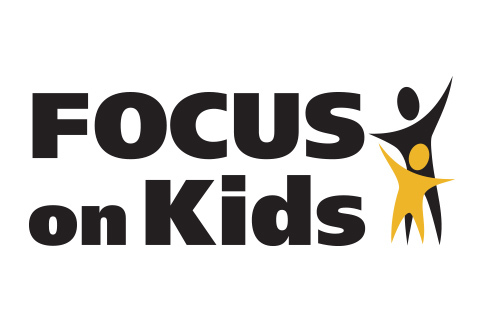 Refer to this Focus on Kids flyer for additional information.